Never before has the selection of upscale cruise ships been so diverse and so enticing. There is a water-based itinerary for every kind of traveler, even those who ordinarily regard themselves as resolute landlubbers. Fans of cruises, on the other hand, may find the vast array of tempting options a little overwhelming. Andrew Harper’s travel advisors know all the various luxury cruise lines well, and they are happy to help find the itinerary that’s exactly right for you. But doing a little research on your own can be great fun, too. Here’s a guide to help you get started in the right direction. 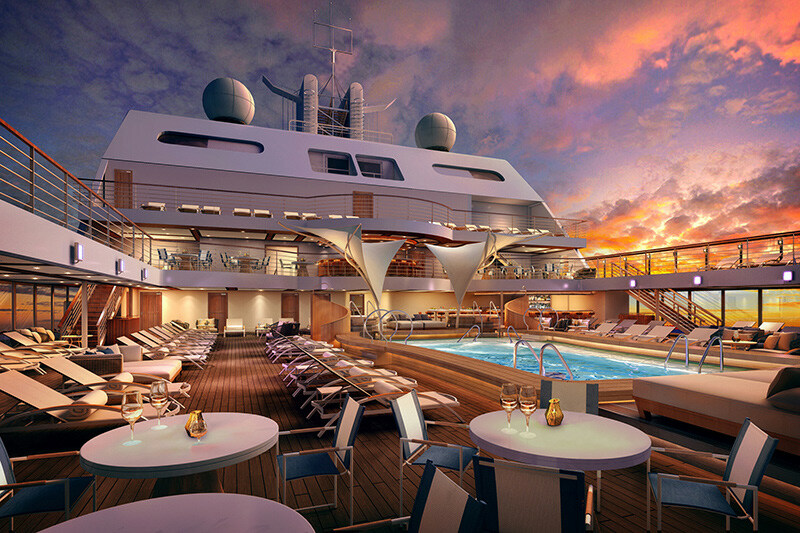 I want it all: interesting ports, plush accommodations, world-class service and superb dining choices. The sumptuously appointed ships of Seabourn and Silversea, which have maximum capacities of between 296 and 540 guests depending on the ship, have many of the advantages of larger ships (spas, multiple restaurants, pools, most suites with verandas) balanced by the benefits of small vessels (unique ports of call, uncrowded shore excursions, individualized attention). If the ship is as much of a destination for you as anything, consider an itinerary with Crystal, which has glamorous larger ships hosting about 1,000 passengers, with even more entertainment and dining choices. In all three cases, alcohol and crew gratuities are included in the price. I don’t want any of it. Why take a cruise anywhere? Horror stories of lengthy buffet lines and touristy ports filled with ticky-tacky shops are enough to turn anyone off of cruising. But certain destinations beg to be explored by boat, and, if you choose a smaller luxury ship, you’ll feel like an exclusive VIP instead of an anonymous face in the tourist crowd. 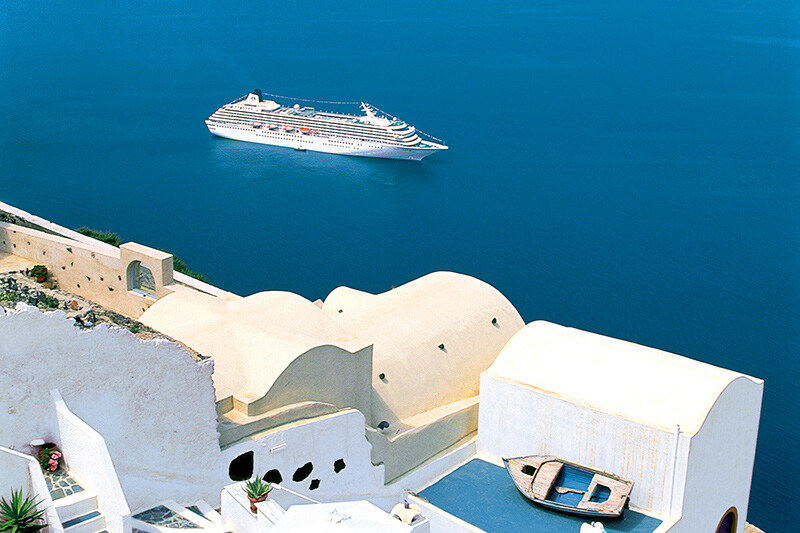 For example, a cruise is a perfect way to explore the Greek Islands. By traveling from island to island at night, you maximize your sightseeing time each day. You unpack just once, and you don’t have to worry about organizing inter-island ferry crossings or flights. And exploring the Aegean by boat feels terribly glamorous; the sensation of arriving in the port of Santorini aboard a luxury cruise ship ranks among the world’s great travel experiences. The Norwegian coast, which has extraordinary scenery but a lack of luxury hotels, also lends itself beautifully to exploration by cruise ship, as do the Galápagos Islands, Scotland’s Hebrides Islands and the atolls of French Polynesia. I’m an active traveler interested in getting off the beaten track; I don’t want to spend time sitting by a pool or watching a show in a lounge. 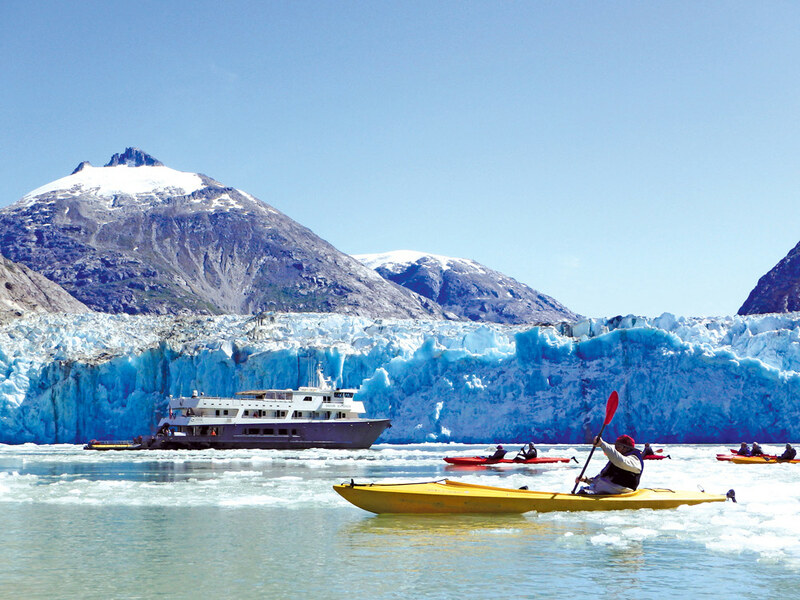 Expedition-style cruises such as those offered by Un-Cruise and Lindblad focus on wildlife viewing and active excursions like snorkeling, hiking and kayaking. The ships tend to lack trappings such as crystal chandeliers and marble baths, but service remains at a very high standard. Guests aboard these vessels usually care less about dressing up for dinner and much more about spotting breaching humpback whales. Silversea’s expedition vessels tend to be a bit larger, but they also have more luxurious appointments. Completely sheltered waters, such as those of Alaska’s Inside Passage, are usually very calm. 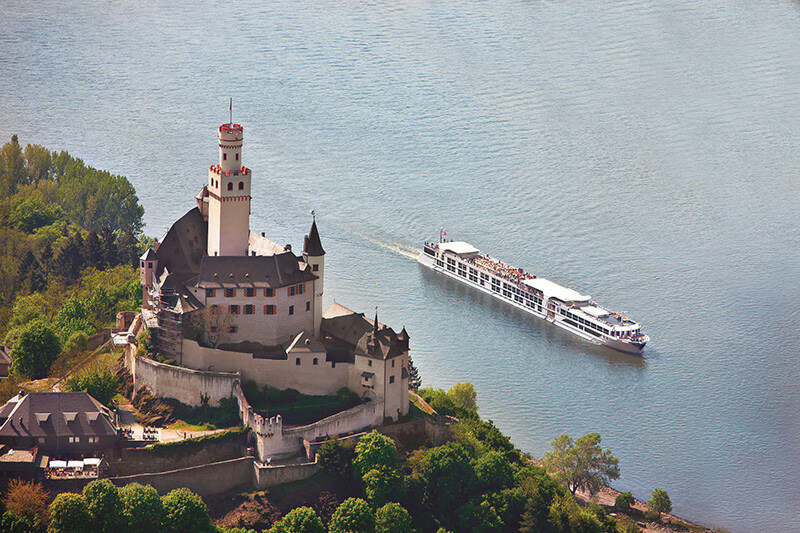 But, to be absolutely assured of smooth sailing, choose a river cruise. Mr. Harper has long recommended the upscale ships of Uniworld, which traverse storied rivers such as the Danube and Rhine and introduce guests to extravagantly beautiful Central European cities and landscapes. In 2016, Crystal will launch its European luxury river cruisers, which promise to compete strongly with anything else on the market. I am traveling with a small group of friends/family, and I want privacy. If your group enjoys fine wine and cuisine and the delights of backcountry France, a canal cruise would be ideal. Itineraries typically focus on either the Canal de Bourgogne in Burgundy or the Canal du Midi in southwestern France. A typical day might start with breakfast on deck, followed by some easy biking to a village just off the canal’s tree-lined towpath. After lunch, perhaps tour a top winery or a little-known gem of a palace. Carefully chosen wines accompany each meal, prepared by the barge’s talented chef, and all drinks are included in the price. Refurbished luxury canal barges come in a variety of sizes. The smallest contain just two guest rooms, making barge charters an ideal choice for groups ranging from four to 20 people, or even more (two barges can travel in tandem). Alternatively, a small group could charter a yacht for a week. Favorite destinations include the spectacularly scenic Croatian coast and the Caribbean. Both sailboats and motor-powered yachts are available. Join Andrew Harper to access special cruise benefits and get access to carriers such as Crystal Cruises, Lindblad Expeditions and Paul Gaugin Cruises. Beyond recommending vetted carriers and specific voyages, our travel advisors can also secure additional benefits for you ranging from onboard credits, VIP service, upgrades when available and more. Learn more by joining Andrew Harper free. Access to Andrew Harper’s travel recommendations, exclusive benefits and services are complimentary for Morgan Stanley clients. We will ensure that your next trip is extraordinary.